HARD WORK PAYS OFF IN EXCELLENT RESULTS! This year, the Bourne Community College is extremely proud of the focus and dedication shown by students and staff and to see all their hard work reach fruition. With the new system of grading for English and Maths and the new structure to the exams, we are delighted to announce a great set of results for the class of 2017. Our overall headline figure of 5 A*-C including English and Maths is 62% . We are especially proud of our A* and A results reflecting our continued push for excellence in all areas, especially in English and Maths. Biology was our highest achieving subject overall in terms of A*/A , with over 47% of students achieving the top grades in this subject. Over 51 % of the year group gained a strong grade 5 in the new measures for English and Mathematics and there was an over 85 % A*-C pass rate for those students studying the Triple Sciences. 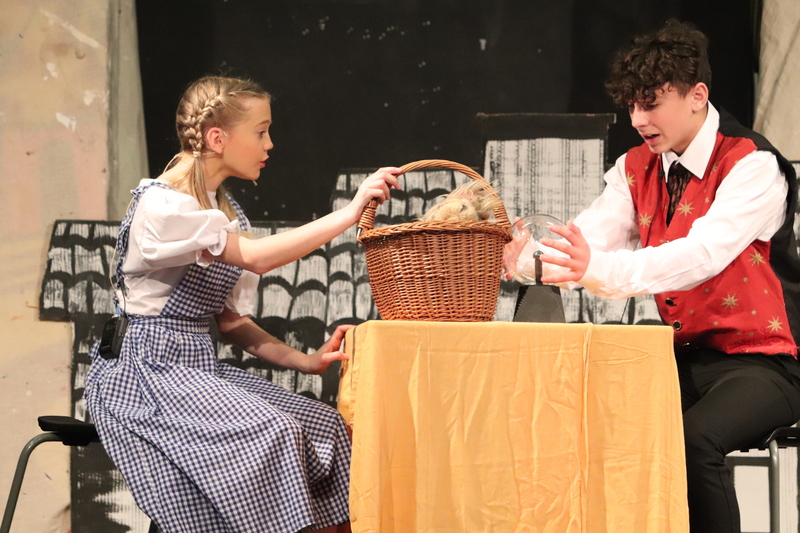 Excellent results were also achieved in Food Technology (81% A*-C), ICT (85% A*-C), Drama (77 % A*-C), Art (79% A*-C), Outdoor Education (100% A*-C) French (71 % A*-C). Hannah Harland, Abi Hayes, Sam Walker (our Head boy) – all of whom achieved 9 A* /A. 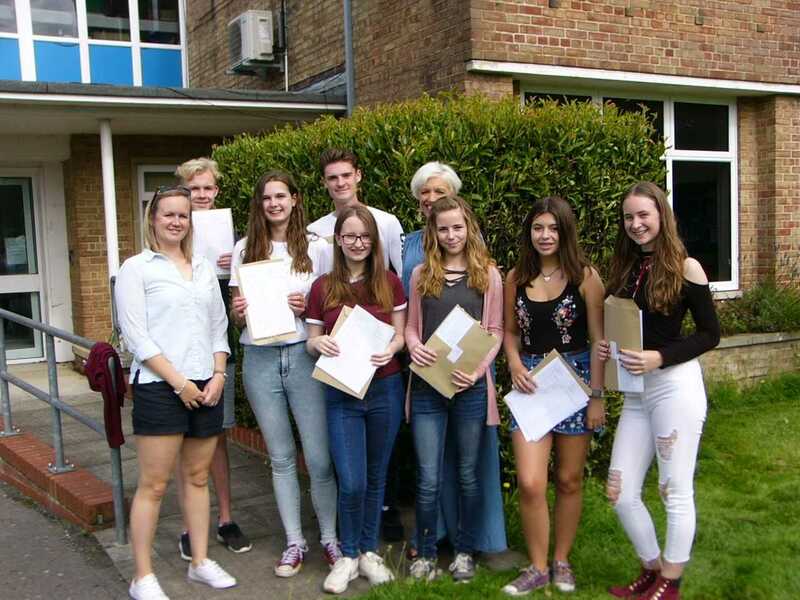 Saira Turner, Casey Brown and Eleanor James all achieved 8 A* /A and a special mention must also go to Oscar Shimell, Chloe Mathias, Maddie Patterson, Daisy Allen and Cameron Cassar. It has certainly been a year of hard work and commitment, in which our sincere congratulations must go to all our departing students, who have successfully completed their time here at the Bourne and been a real credit to themselves, as well as the College. We are very proud of them all and wish them well for a very successful future, as they take up their hard earned places at local colleges or start on employment pathways.